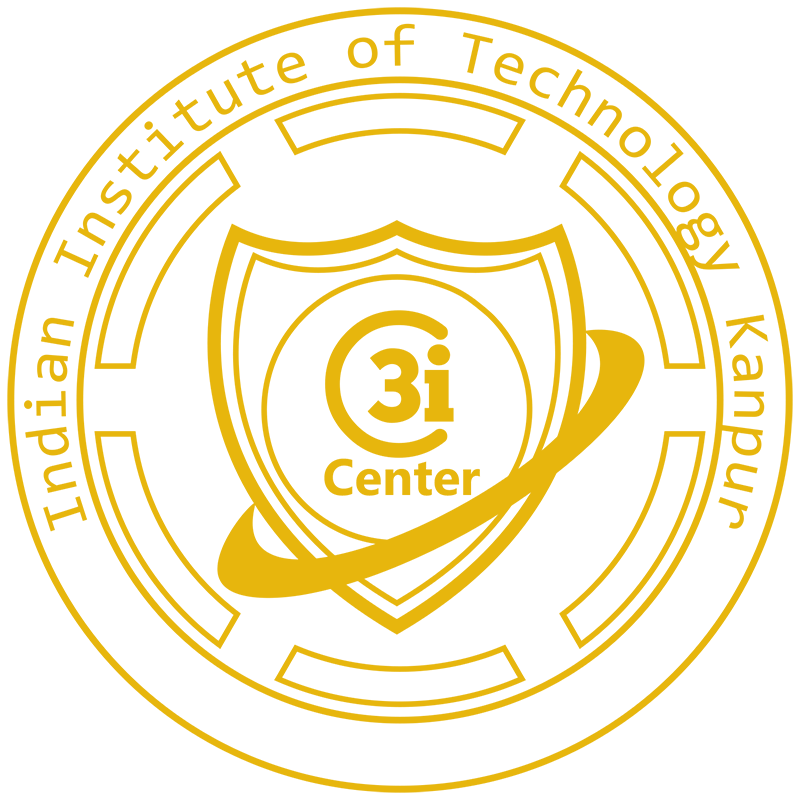 The ADG of UP100 Mr. Aditya Mishra IPS visited C3i Center. Visit by Mr. Sachin Gaur, Local Coordinator, EU-India Cooperation. I am an undergraduate Computer Science student from B.M.S. College Of Engineering. My areas of interest include Cyber Security, Network Analysis and Data Science. I also enjoy competitive programming. reports them to the admin in a meaningful fashion. Bio: I am a third year student from MIT Manipal. My primary interests lie in Cyber Security, within which I mostly associate myself with Network Analysis and Web Penetration Testing. But I am working towards expanding my purview to other sectors like Honeypots, Firewalls etc. Currently, I am working on a Threat Intelligence System which will help us monitor attackers along with the ability to analyse their modus operandi. · Near real time centralized monitoring of both insider and external cyber-attacks on cyber assets of critical infrastructure. I am responsible for the conversion of the collected data into a meaningful manner and present it to the layman such that he/she might recognize and be aware of threats oriented in cyber space.